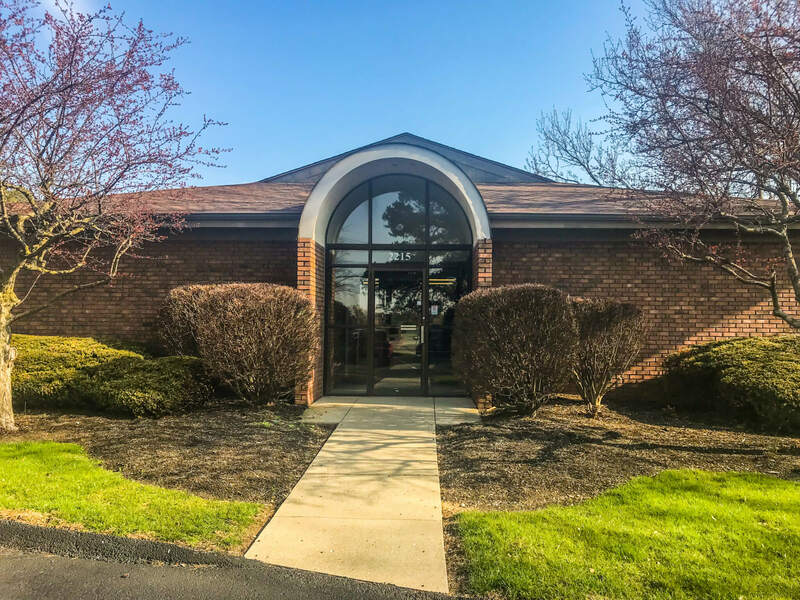 At Greentree Legal, our Dayton office works with banks, law firms and private individuals nationwide to offer service of process, skip tracing, courier services, and mobile notary to Dayton and the surrounding areas with no hidden mileage fees. We are well versed with the geography, law enforcement, court officials, and locals throughout the region. As such, we are confident that we can locate and serve individuals located in Dayton and beyond. Our internal operations adhere to strict compliance guidelines regulated by the CFPB and Financial services industry. Through our vendor management guidelines, we have developed strong relationships with our vast process server network nationwide. Greentree Legal offers real time status updates and we never charge additional fees for mileage. We have developed long standing relationships within the legal community and are known as the Dayton process servers you can trust.